Jonathan K. Bailey is the operations manager for HGH Construction. 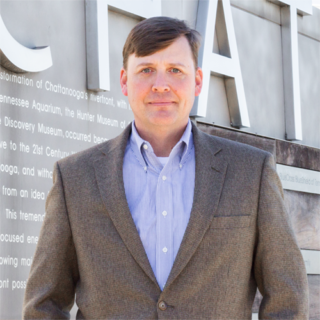 He graduated from Hixson High School in 1987 and received his degree in Finance from the University of Tennessee at Chattanooga in 1992. 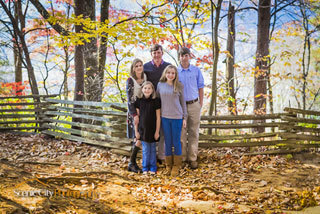 Jonathan and his wife, Michelle, live on Signal Mountain with their three children, Jacob, Sarah Kate, and Caroline.